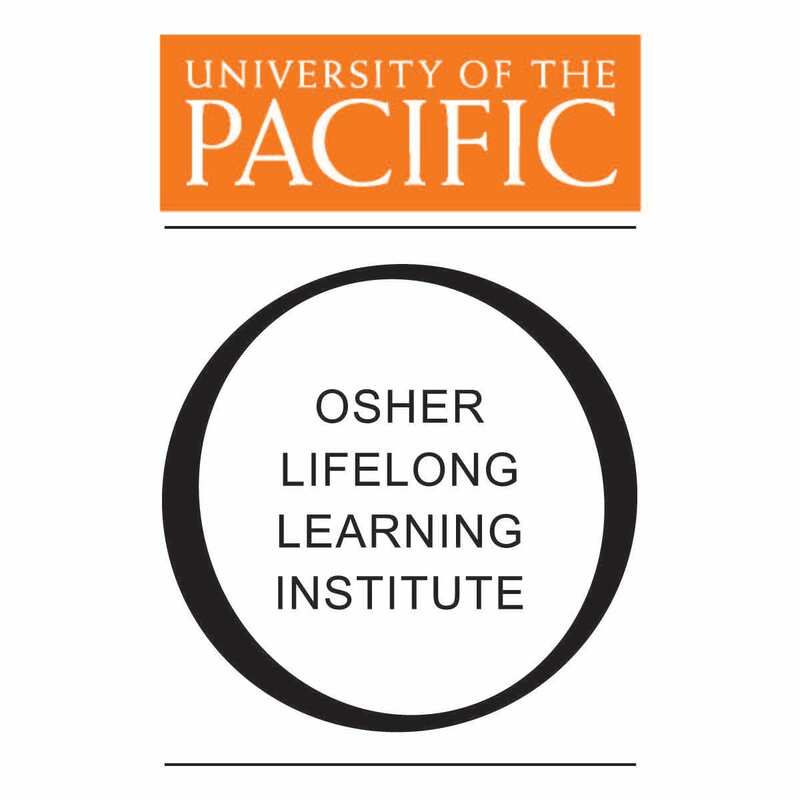 Thanks to our loyal members and supporters, OLLI@Pacific has made significant progress toward continuous financial improvement, increasing volunteer participation and expanding campus and community partnerships. In fact, this progress caught the attention of the Osher Foundation and it has identified us as an outstanding program. Now we have an opportunity to rise to the next level by reaching our fundraising goal of $15,000 by the end of 2019. You can help us meet this new challenge by making a donation to invest in OLLI’s future. Your gift means so much to our organization and the future of OLLI. Let’s show the world that generosity never retires! Keep being the awesome member that you are! Your gift of $50 will help OLLI@Pacific achieve our goals of expanding our course cataloug, enhancing existing programs, bringing on dynamic instructors and providing full-time support for our program. Your gift of $100 will help OLLI@Pacific achieve our goals of expanding our course cataloug, enhancing existing programs, bringing on dynamic instructors and providing full-time support for our program. Your gift of $250 will help OLLI@Pacific achieve our goals of expanding our course cataloug, enhancing existing programs, bringing on dynamic instructors and providing full-time support for our program. Your gift of $500 will help OLLI@Pacific achieve our goals of expanding our course cataloug, enhancing existing programs, bringing on dynamic instructors and providing full-time support for our program.